We can assist at all stages of the landlord and tenant process from emergency applications through to appeals. Guildford Chambers’ barristers have a record of success in defending landlords from unmeritorious claims and advising on lease/licence disputes, unlawful eviction, disrepair, leasehold valuation tribunal work, assured shorthold tenancy questions. Our specialist property barristers regularly appear in court on possession, disrepair and injunction claims. In commercial property disputes, members of Guildford Chambers represent landlords and tenants in shop, warehouse and factory premises disputes, on lease/licence/trespasser disputes, rent, repairs, forfeiture and renewals claims. 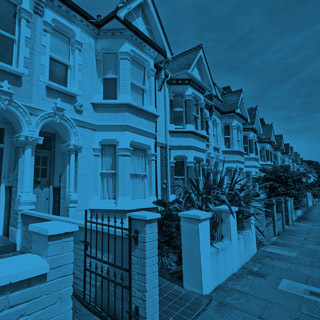 We understand that landlord and tenant matters can require urgent attention, and our property barristers can provide advice on the telephone or urgent written advice if required. We can also assist with legal, tactical and procedural landlord and tenant advice, drafting and negotiation to reach a cost effective solution.